Linupak, or also called nilupak. This is probably one of the local banana recipes that you already missed. Although you need a big wooden mortar and pestle for this, there is an alternative if you don’t have one. 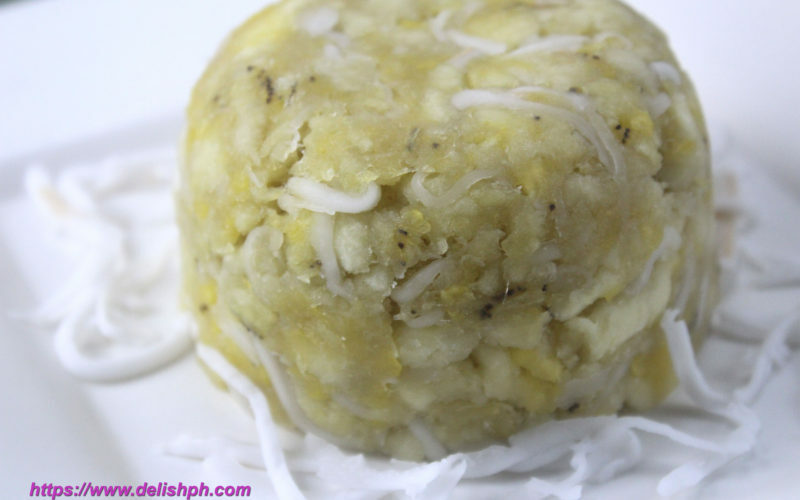 This is an easy version of this native Filipino linupak recipe.